A thousand sheets of paper: A special extended SN Vault opening! In preparation for Valentine's Day this month Sweet November is having a special extended Vault release of the Love Bug trio. This Vault will stay open from today through the 14th so there is plenty of time to add these updated Love Bug digis to your collection. 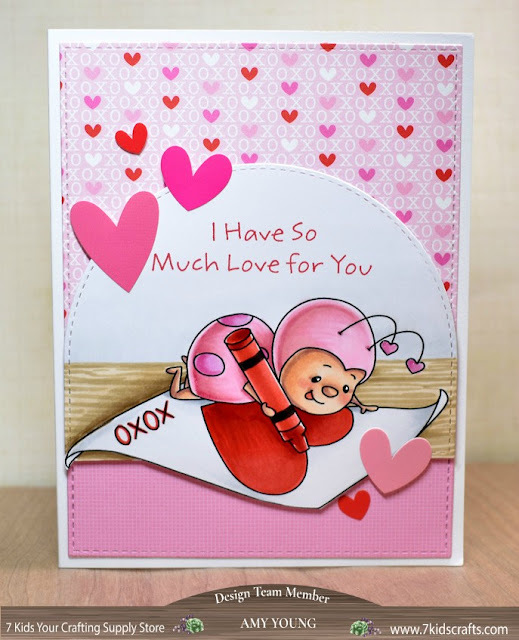 These funny little Love Bugs first made their appearance way back in December of 2012 and now they are back to help spread the love once again! Each one is celebrating February 14th in their own special way. The first little bug doesn't have much self control when it comes to sugary sweets. She had every intention of sharing her box of Valentine chocolates but those bonbons proved too much of a temptation. Our second Love Bug has taken a seat upon a conversation candy heart to help spread his message of love. And finally our third buggy friend is busy creating a handmade Valentine for a very special someone. 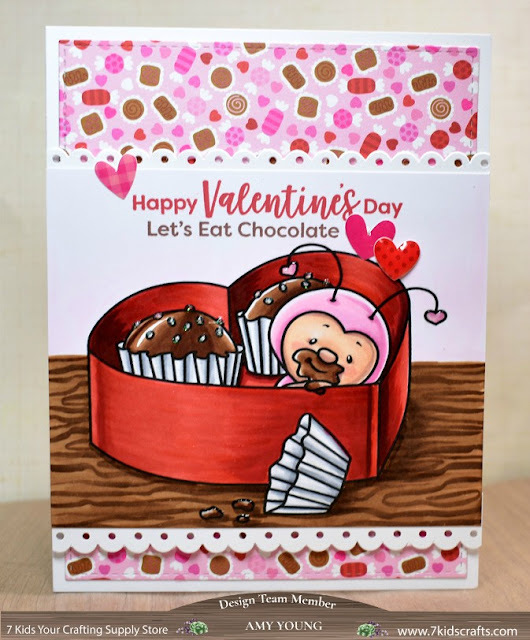 She has picked the perfect red crayon from the box and is taking great care to draw the perfect heart to help express all of the love she has to give.